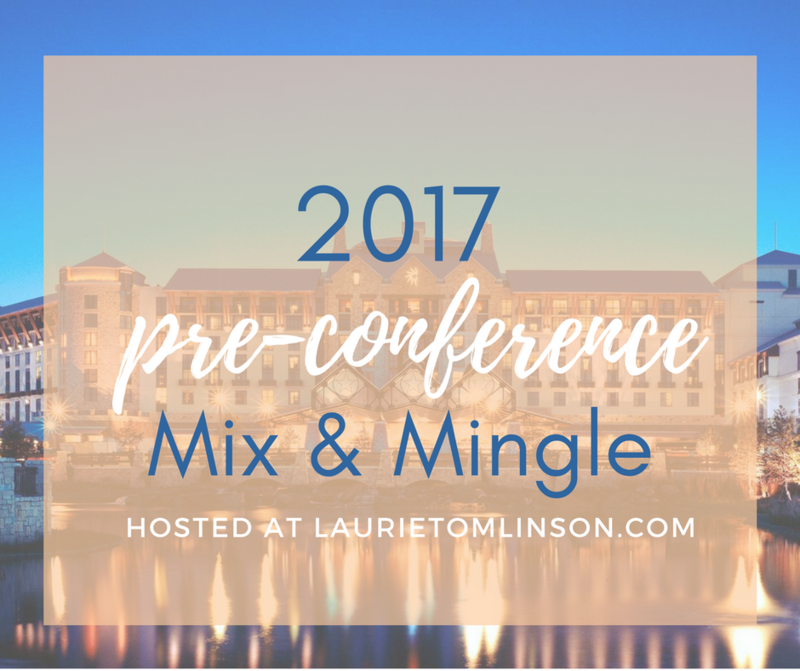 Welcome to the fifth annual pre-conference mix and mingle, the event with the cheesy name but serious fun. 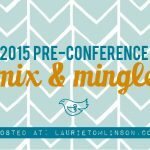 In case you’re new here and have no idea what this is all about, it’s just a little link up with questions that help us get to know each other before conference arrives. I’ve loved the opportunity to “meet” people ahead of time, especially that first year in Indianapolis when I was a newbie 🙂 At the bottom of this post, there’s a little link-up with friends who will be there and their own get-to-know-you posts. 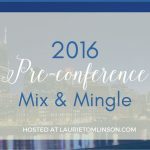 – Click through the links below to get to know other conference attendees! What you write/tagline/trademark: I write clean + inspirational contemporary romance! 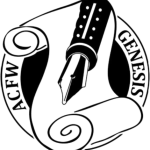 Place in the book world: Published author of one novel and one novella with a few projects currently on submission. Loved ones at home you’ll be missing: My husband, 6-year-old daughter, and 2-year-old son. You’d better believe I’ll be missing my yellow Lab snuggles, too! Anything we can celebrate with you? Two book releases since our last conference: That’s When I Knew in the Love at First Laugh collection and With No Reservations, published by Harlequin Heartwarming! 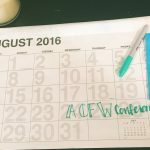 Pingback: ACFW 2017: It’s Conference Time!!! Thanks for hosting, Laurie. Looking forward to seeing you soon. I love this, Lauri! I remember us both having to run out every few hours a couple years ago because our babes are the same age and were nursing! Looking forward to seeing you again! Thanks for putting this together, Laurie. I am in serious need of a new planner (I can’t do the whole electronic organization thing)….Do you have a type that is a favorite?